SWIRIDUK - Sophie Josephine (nee Benedyk) of Orchard Park, entered into rest March 18, 2019. 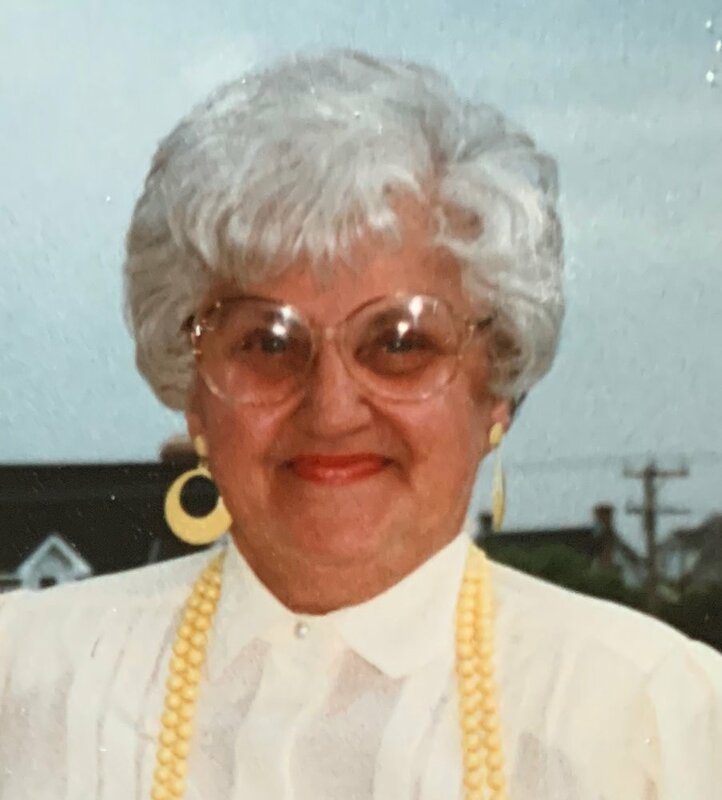 Beloved wife of the late Walter Swiriduk; devoted mother of Janet (Lawrence) Cope and the late David (Arlene) Swiriduk; cherished grandmother of Dr. Daniel (Margaret) Swiriduk, Lori (Raymond) Stoklosa, Abbilynn (Jason) Mendola and Brendan (Kaitlin) Cope; Adored GG of Paige, Madelyn, Nicholas, Piper, Sophie, Alessandra and Anthony; also survived by relatives and friends. Relatives and friends may visit the Lombardo Funeral home (Southtowns Chapel), 3060 Abbott Rd., near Lake Ave., on Thursday from 4-8 PM. A Mass of Christian Burial will be celebrated at St. Josaphat's Church (corner of William and Peoria, Cheektowaga) on Friday morning at 9:30 o'clock (please assemble at church). Interment St. Stanislaus Cemetery. A very special thank you to the staff at Elderwood of Hamburg.